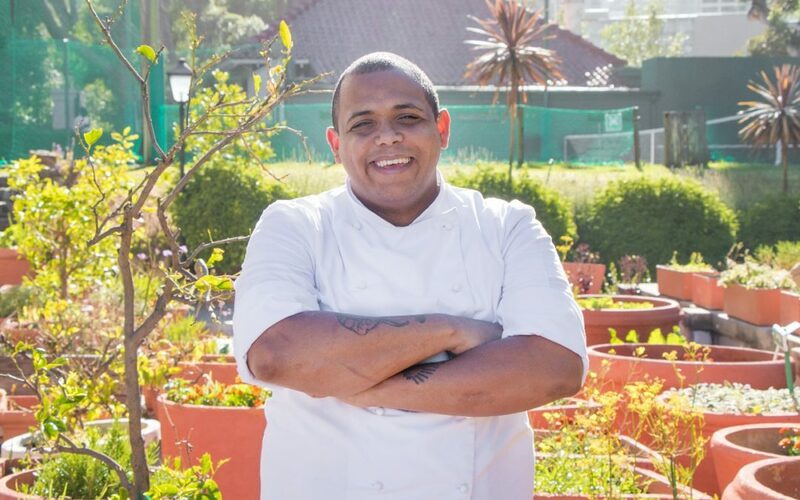 Jonlin Carollissen is the new head chef at Camps Bay Retreat’s Von Kamptz Restaurant, bringing an exciting new era for the restaurant and its guests. Here are eight questions for us to get to know him better. Mitchell’s Plain in the Cape Flats, only 30 kilometres from here. In fact, I actually wanted to be a pathologist when I was in high school. But, I happened to go to the open day for Cape Town Hotel School at CPUT (Cape Peninsula University of Technology) in Mouille Point and was fascinated. Without telling anyone, I signed up for chef school. 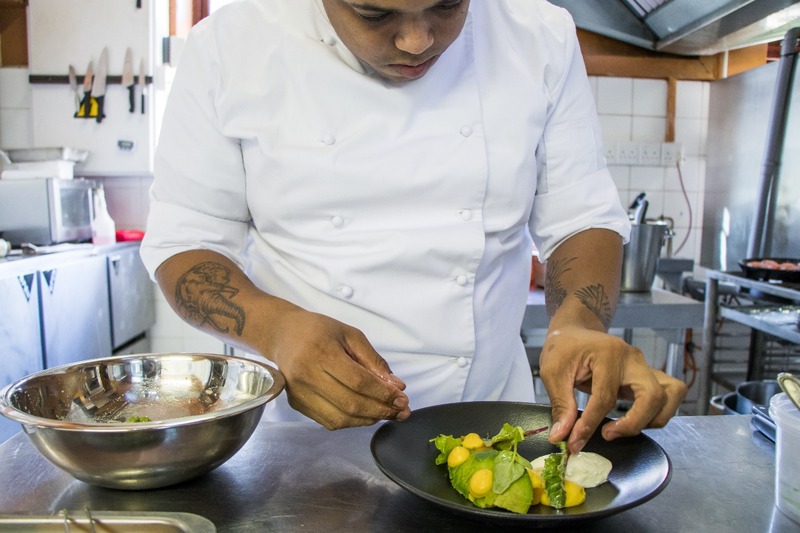 My mom was excited, but my dad thought there was no future for chefs in South Africa. Now, my whole family is so happy with my career. My career has been hugely varied. I interned at the Vineyard Hotel Restaurant. From then, I was a personal chef for politicians and doctors. I love cheese, so from there I helped Luke and Jessica Williams open the Culture Club. The Culture Club is essentially a cheese heaven. After that, I worked with Ash Heeger at Ash Restaurant as a sous chef. Did you learn anything from childhood that influenced your cooking? As a child, I spent lots of time in the kitchen and learnt from my elders about cooking techniques that had been passed down the generations. My favourite to make is a seafood tagliatelle, which I learnt from an old Italian chef who trained me during my internship at the Vineyard. …and your favourite to eat? It has got to be something my mom makes. She makes this incredible meal of pan-seared chicken livers, with homemade yoghurt and poppy seed pitas. Everything from made from scratch and just delicious. 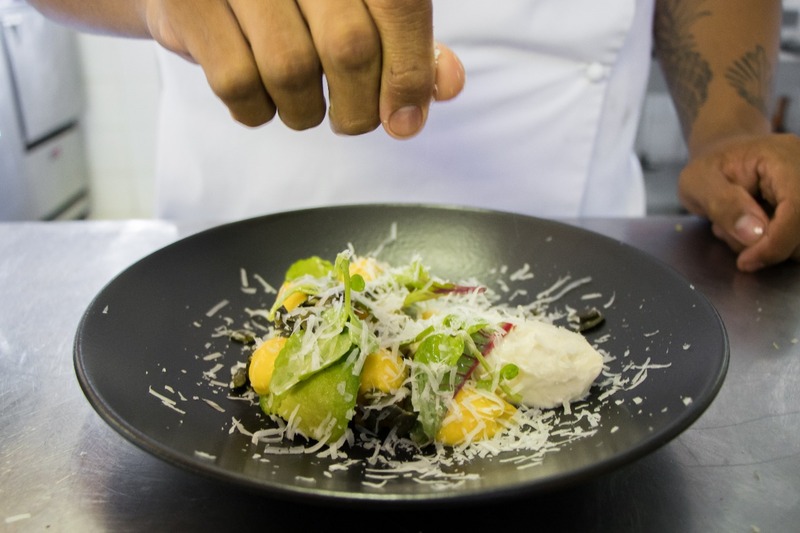 What makes you feel connected to Camps Bay Retreat? Camps Bay Retreat has such a beautiful garden, which makes me feel at home. My Ouma had a herb garden and there was a saying in my family, “If you don’t plant it, you’ll never have it.” There is so much to discover at Camps Bay Retreat food wise. The other day I made a baba ghanoush with plums I picked from a tree in the garden here, with charcoaled beets and nasturtium flowers. I hope to add more items like that to the menu. What can we expect for Von Kamptz? The whole feel of this place is old world luxury. I want Von Kamptz to match that standard. For the summer high season, I am going to stick with the same menu but really focus on upping the quality. Then by March, I am going to have a whole new menu. I want to focus on edibles that come from Camps Bay Retreat itself. Want more culinary updates? Follow Camps Bay Retreat on Facebook. 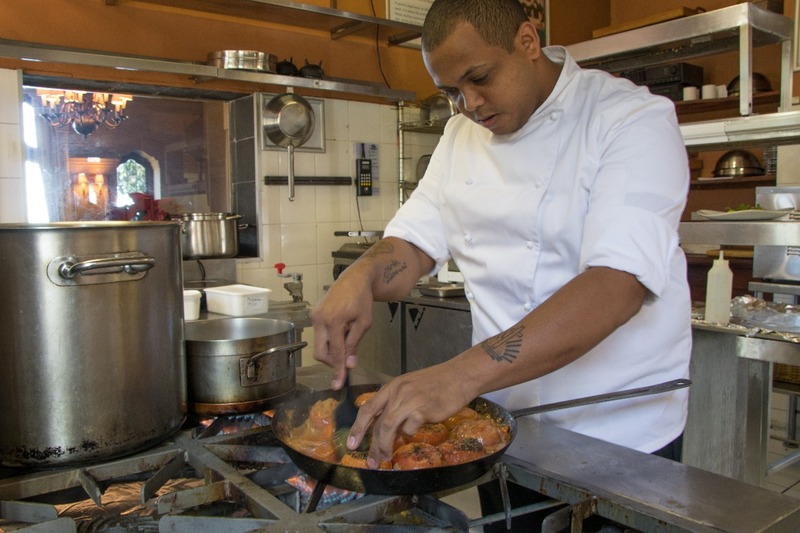 Jonlin is great chef and the Camp Bay a beutiful boutique hotel! Thank you! He truly is a wonderful chef.